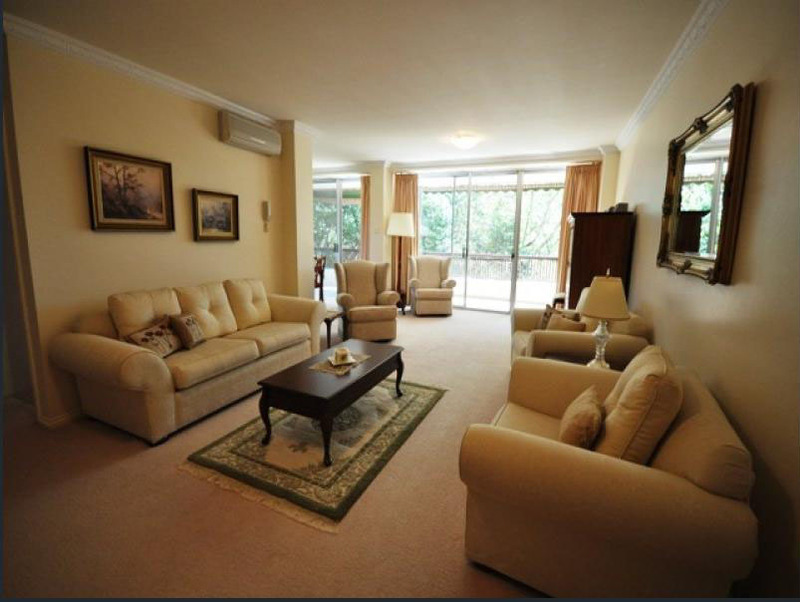 Secreted away with only 3 other luxury apartments is this beautifully presented quality apartment. 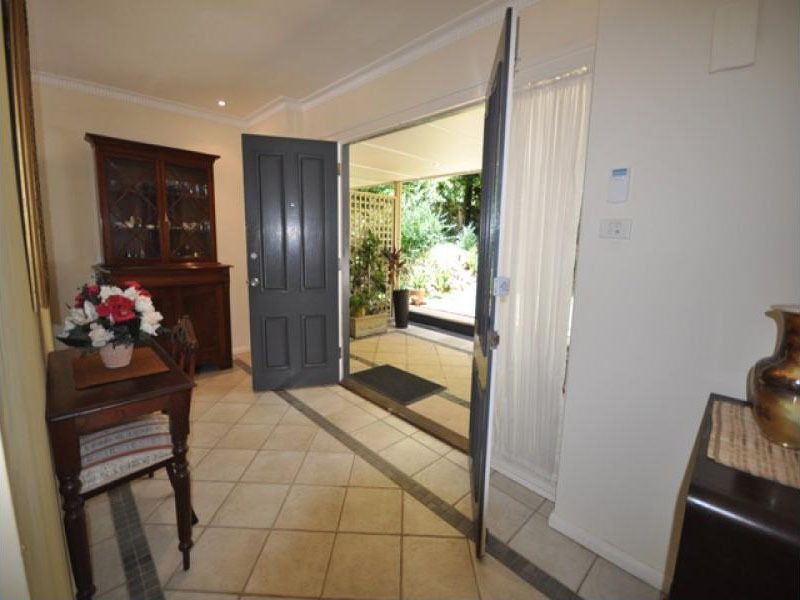 Set at the rear of the entire complex, the position is quiet and private yet secure and walking distance to Killara Station. Private and only minutes to Gordon station, this immaculately kept, 3 /4 bedroom single, level home with pool is in one of Gordon’s premier east side streets. 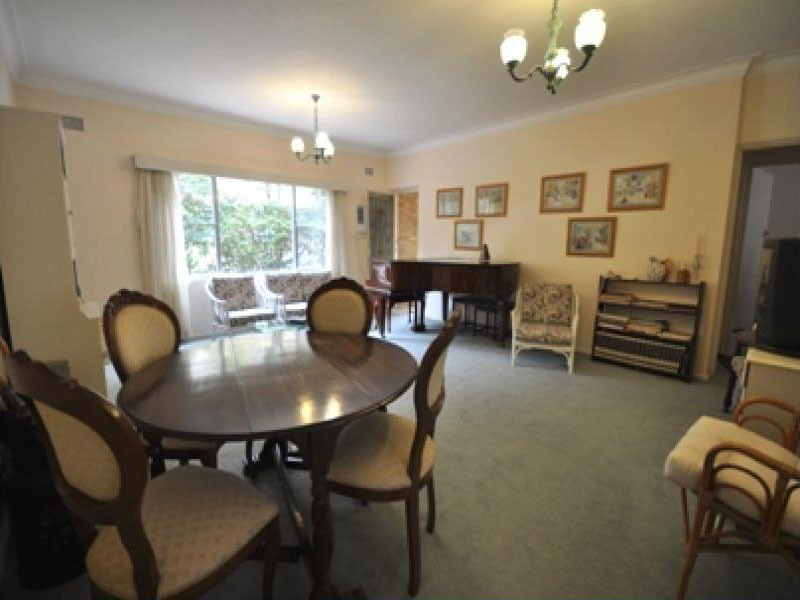 Sit in the all-year round sunroom and enjoy the bush views or walk down to your beautiful in-ground pool in the bush on a summer’s day and bask in the quiet of Albert drive, a world away yet still within an easy walk to schools and shops. 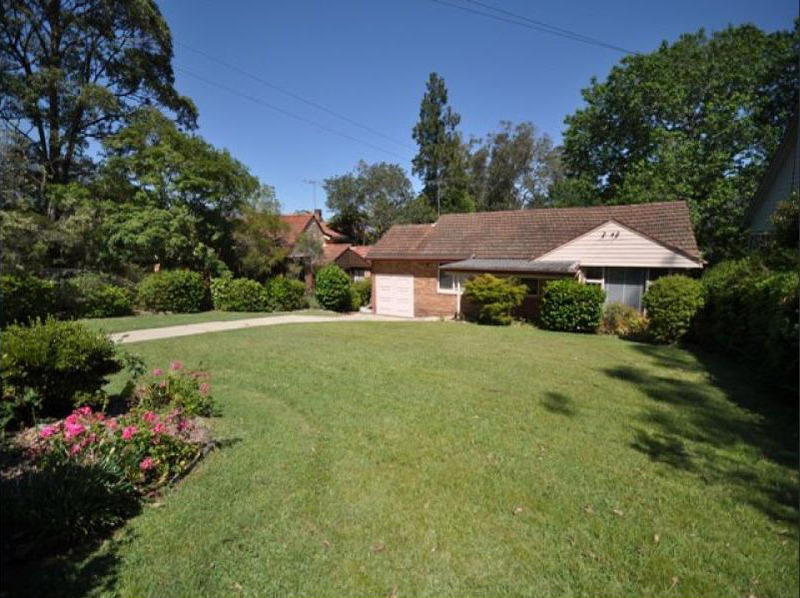 Original 3 Bedroom home in Killara set on 844sqm of gently sloping land. 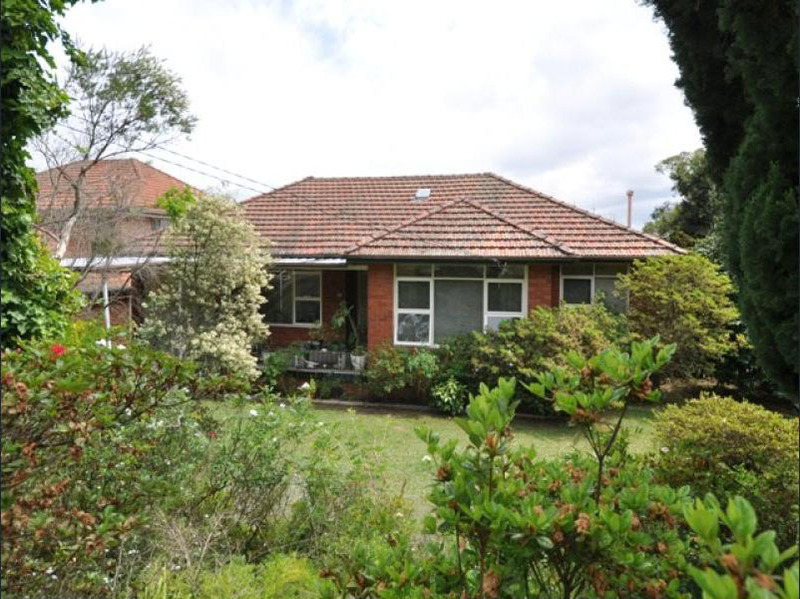 Conveniently located within walking distance to Beaumont Primary and local shops.